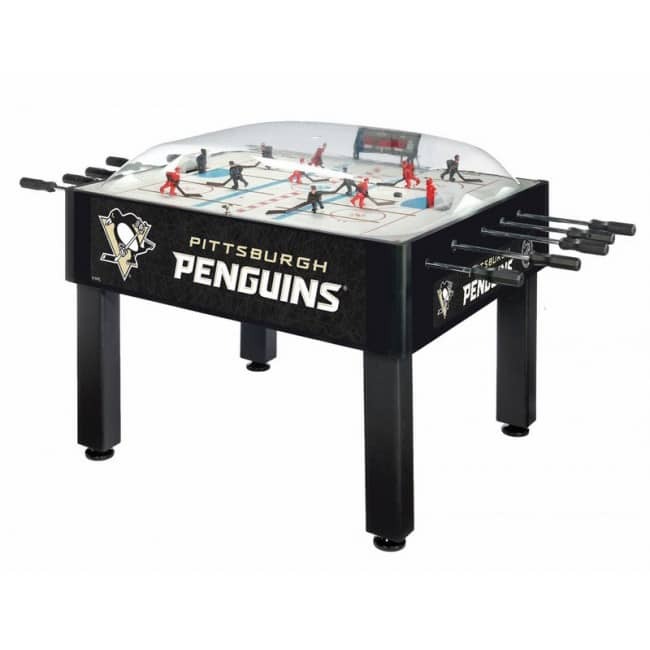 Available in other NHL teams! 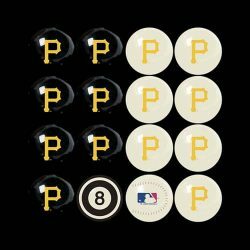 View the available teams here. 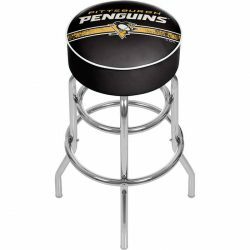 Holland Bar Stool’s Officially Licensed Dome Hockey Basic game provides hours of entertainment for the hockey fan of any level. 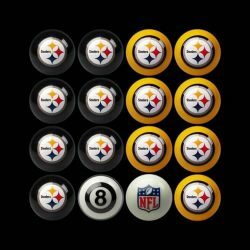 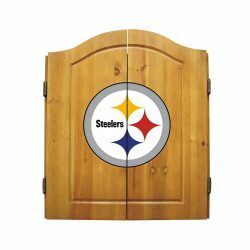 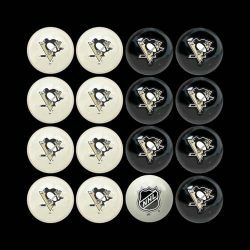 Game is badged with your favorite team’s logo on the sides, and at center ice. 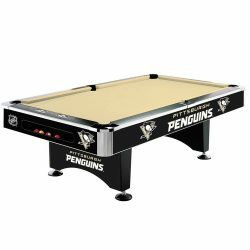 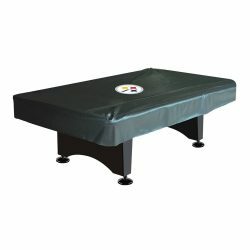 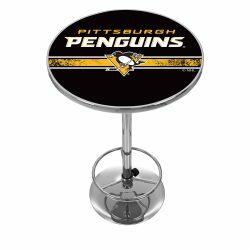 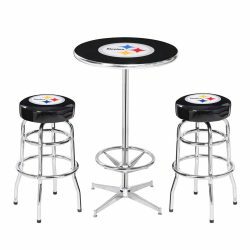 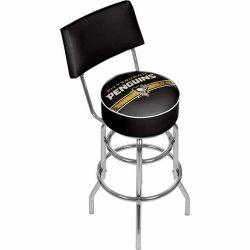 Category: Dome Hockey Tags: NHL, penguins, PIttsburgh Brand: Holland Bar Stool Co.
Our high-performance rod assembly underneath the surface transfers your twisting motion with a 2:1 ratio onto your players for the most responsive game play, and the clutch system prevents damage to the players when battling the opposition. 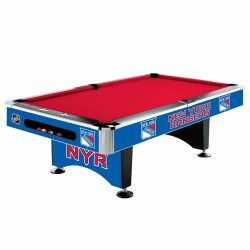 TPR octagonal, sure-grip handles are attached to high-tensile steel rods that are ground and plated, maneuvering ABS players who are steel re-enforced to provide you with a long lasting game. 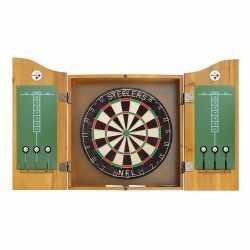 Side mounted scoring unit provides a variety of game modes.